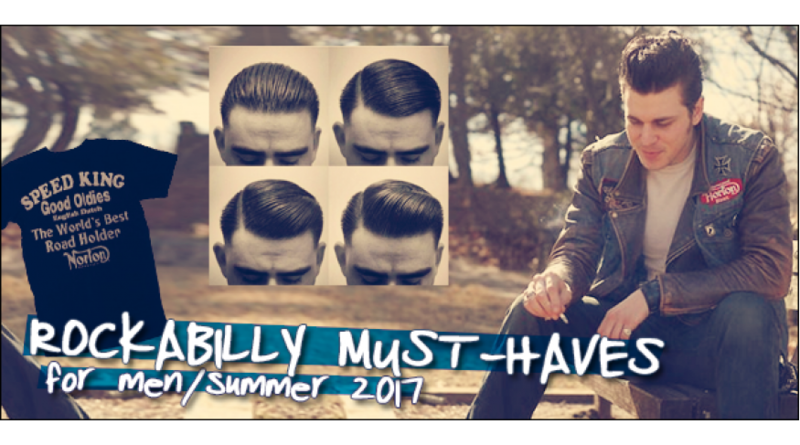 Whether you’re a cool guy looking for men’s fashion for 2017 or a classy gal lookin’ dressing her man, we’ve got what he needs. Punk rock clothing for men, women, and kids are all at the same store. 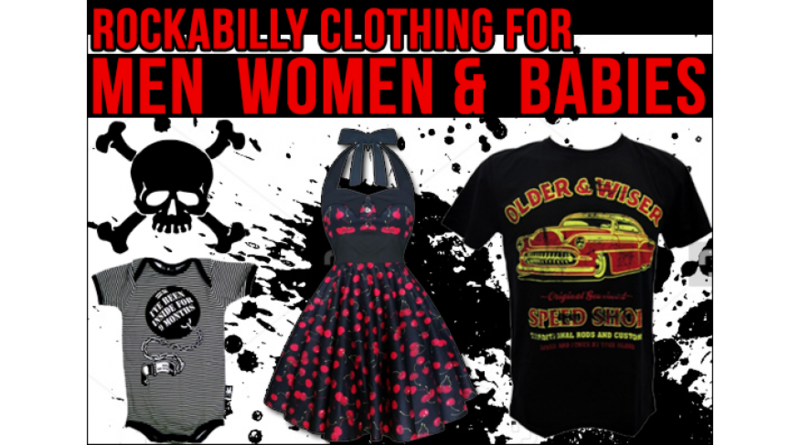 Here’s how to get create a rockabilly wardrobe for the family. Spring is here, which means it’s time for you to rework your wardrobe. 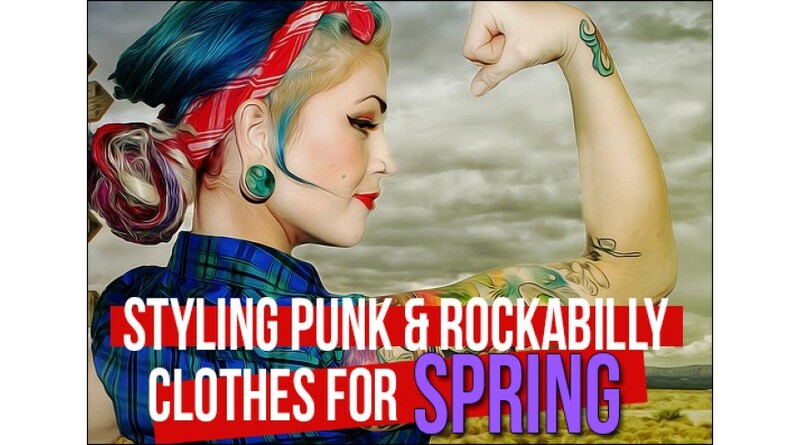 Here are our favorite picks for punk and rockabilly clothes for Spring.